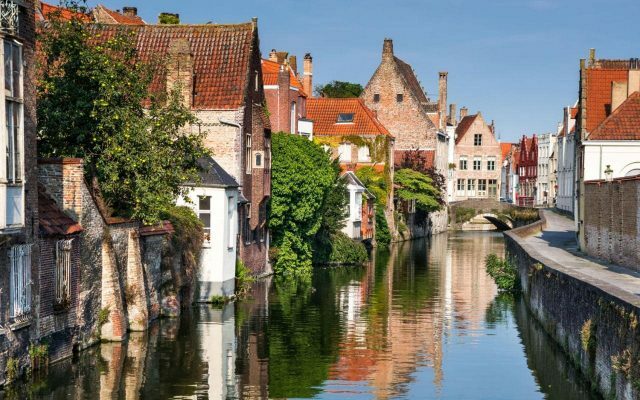 Discover Belgium’s most perfectly preserved medieval town of Bruges on a day trip from Holland to Belgium with a private guide and vehicle. 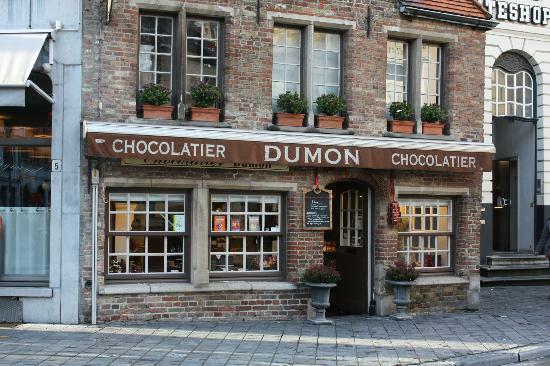 Before arriving to the famous capital of chocolate, we start the day trip with a 3-hour drive from Amsterdam to Bruges. 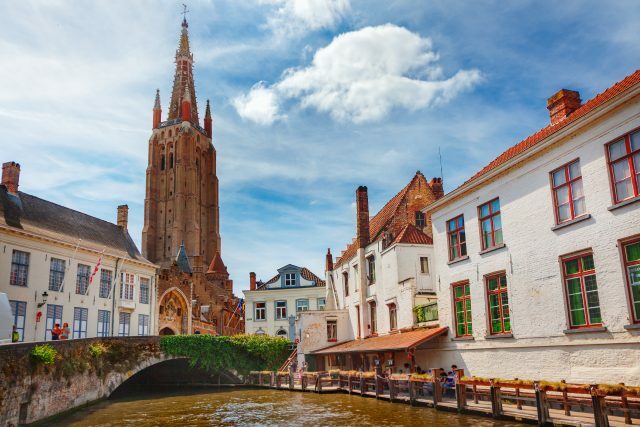 We will relish in the bucolic Dutch and Belgian countryside decorated by picturesque towns on rolling hills and windmills. 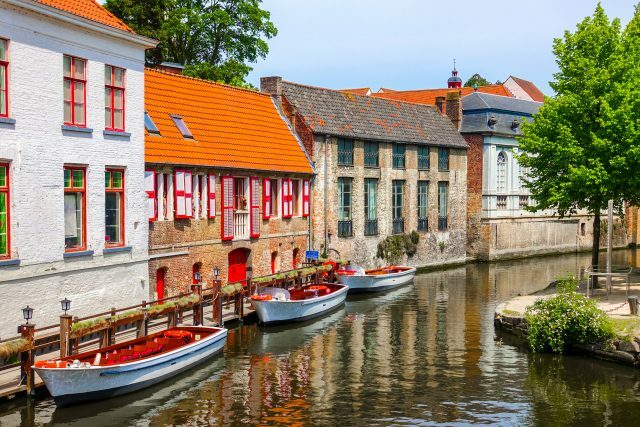 Once in Bruges, in the largest city of the province of West Flanders, we will discover the rich history and culture of this perfectly preserved medieval city set on quaint cobbled streets and canals. 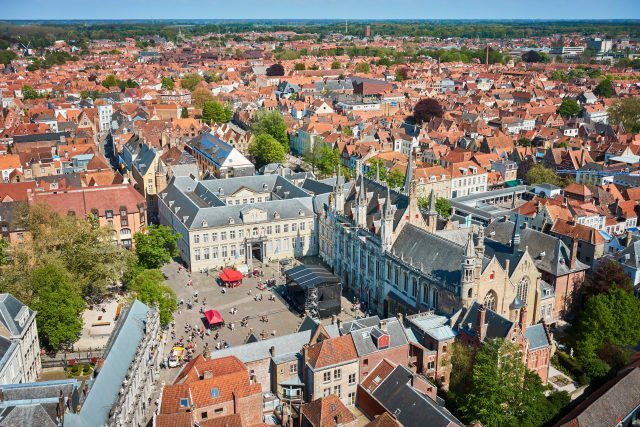 During the walking tour through the best of Bruges old town we will admire the structures of Sint Salvator’s Cathedral, Church of Our Lady and Saint Basil consisting also of a lower church that has maintained its Romanesque character and a neo-Gothic upper church, in which the relic of the Holy Blood is preserved. 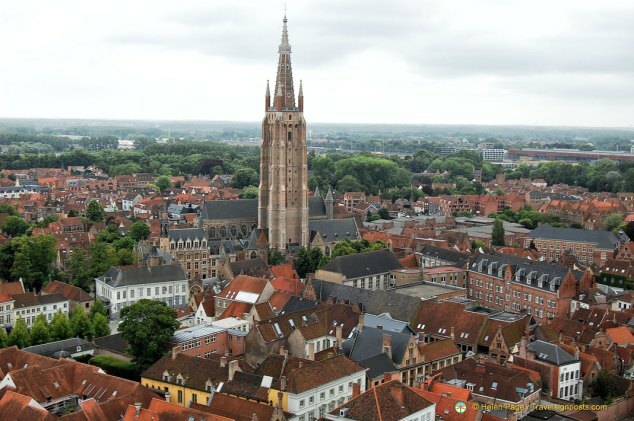 Snugly located in a back corner of Burg Square, the Basilica of the Holy Blood and Church of Our Lady are a perfect illustration of the craftsmanship of Bruges’ artisans, but not only local creators were involved. 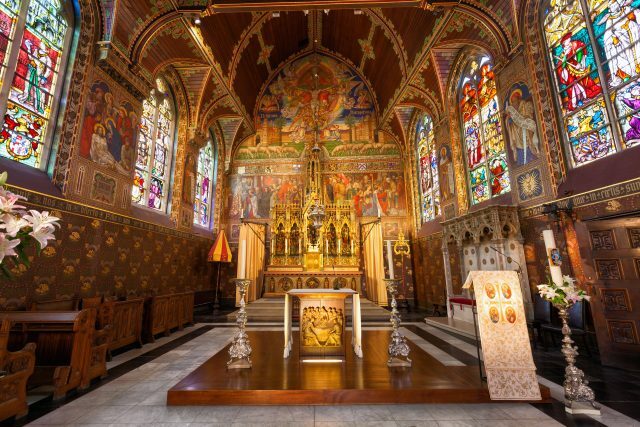 The sculpture Madonna and Child, which now sits in the church, is believed to be Michelangelo’s only sculpture to have left Italy within his lifetime. 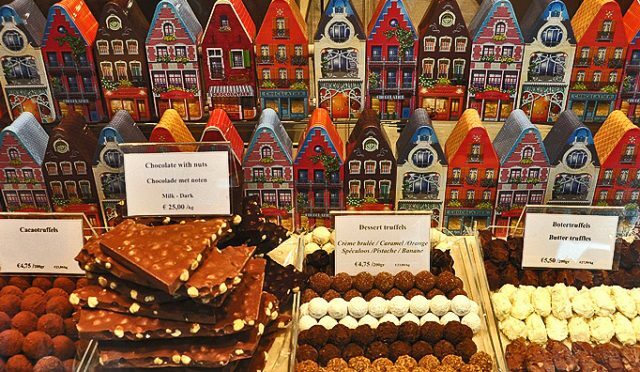 A chocoholic will be in real trouble in Bruges, as countless chocolate shops or chocolatiers filled with velvety and delicious treats are waiting to be explored during your free time. 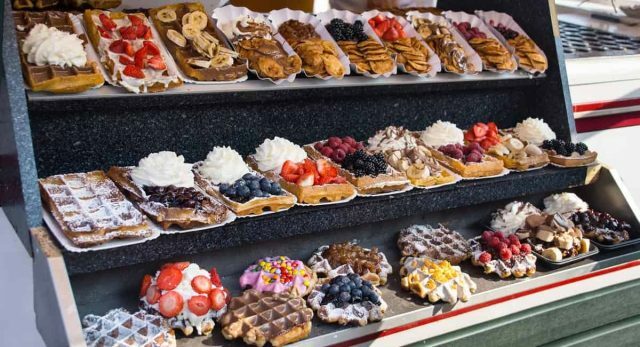 If chocolate is not your thing, famous Belgian waffles, fries and beer are just as irresistible. 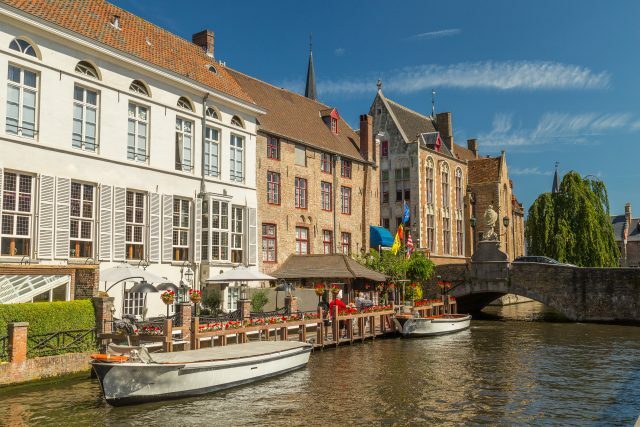 After some free time for lunch and refreshments, we will continue with the tour at the Dijver canal, as sailing on canals is the best way to see the true beauty of Bruges. 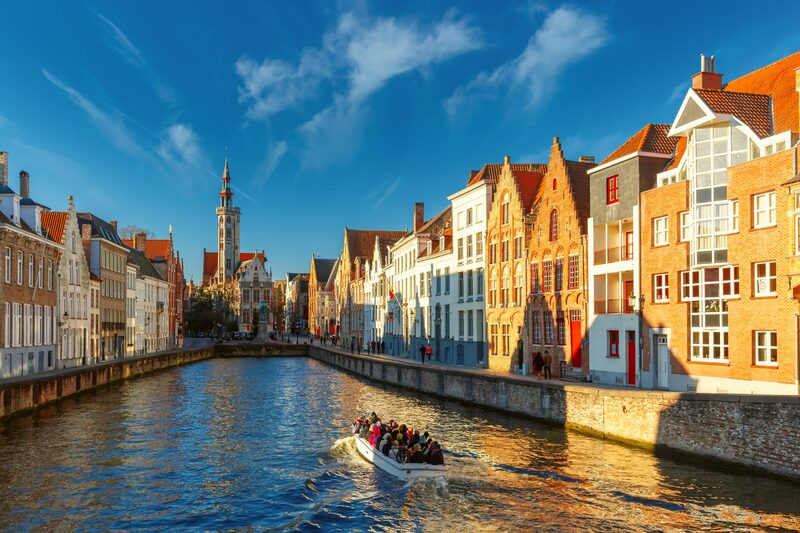 On our return drive to Amsterdam in the evening, you can relax and enjoy your own memories made in the city which often captures ones heart.